Lindsay Omlor: Executive Director of Charter Schools. Lindsay Omlor has devoted her career to ensuring that all students have access to a high-quality education. She received her undergraduate degree in Elementary Education from Indiana University and went on to obtain a Master’s of Arts in Educational Administration and Supervision. She currently serves as the Director of Charter Schools for Education One, and has worked to oversee the development and expansion of Education One’s charter school program. She previously served as an Assistant Principal in an Elementary School, and Regional Academic Growth Coordinator for schools throughout Indiana and Ohio. 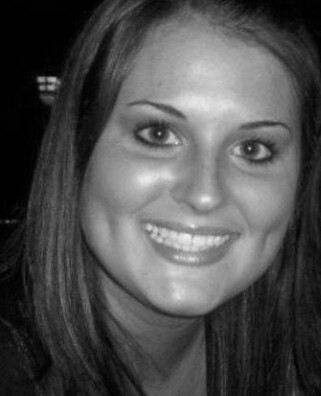 Emily Gaskill: Assistant Director of Accountability. Emily Gaskill has created a strong passion throughout her career to serve children by ensuring that the best possible opportunities for education are available to them. She received a Bachelor of Arts degree in Elementary Education from Ball State University and a Master’s of Science degree in Curriculum and Instruction from Western Governors University. Prior to joining Education One, her passion provided her the opportunity to serve in education for nine years, most recently as an Instructional Data Coach and Regional Academic Director in schools throughout Indiana and Ohio. Currently she serves as the Assistant Director of Accountability for Education One.